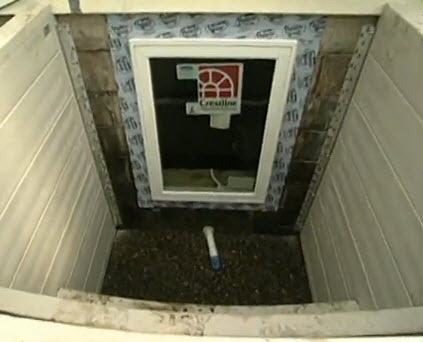 In today’s video from the Today’s Home Remodeler TV series, we’ll see how to install an egress window. 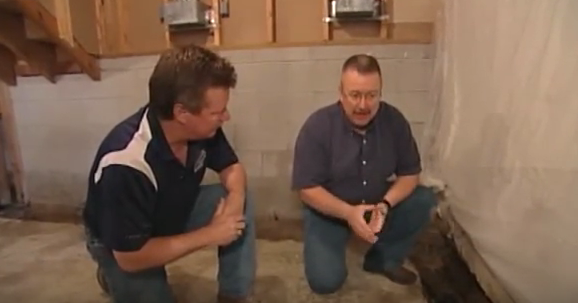 We’ll also solve a radon problem while finishing off a crawlspace to create useable storage space as host Stuart Keith catches up with Mike Hogenson from Standard Water Control. Watch Today’s Home Remodeler this Saturday at 5:00 am on WCCO TV-4 in Minneapolis sponsored by Standard Water Control.